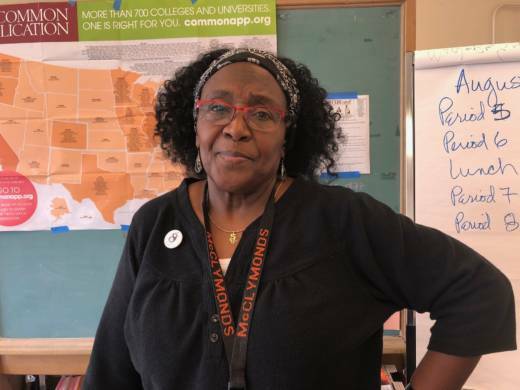 LuPaulette Taylor has worked for decades at McClymonds High School in West Oakland. McClymonds is a school where only around 15 percent of teachers stay on for a third year. So what keeps Taylor around? This week The Bay is taking off to review listener feedback. Today’s episode is brought to you with help from KQED’s Q'ed Up podcast and education reporter Vanessa Rancaño.